I had an Italian teacher in high school who was about four and a half feet tall. She had gray-hair she wore in a strict conservative bun and dressed like a Sicilian widow. She was no-nonsense in class and compensated for her diminutive size by never hesitating to come down hard and loud on a slacker. Her pet word for me was “pigrone,” or lazybones. She was also a stickler for classic, traditional Italian; no dialect, and definitely no Italian-American slang was tolerated. 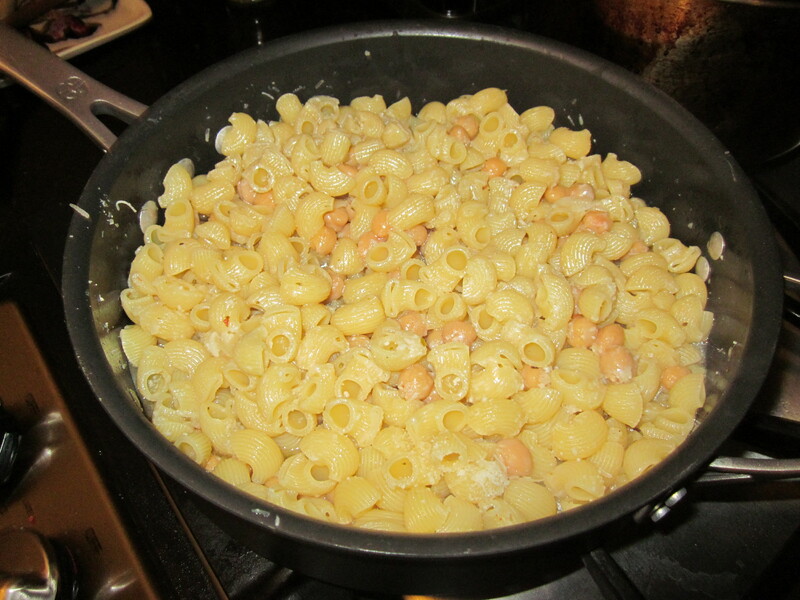 Whenever she heard the hated, vulgar misuse of her native Italian, she would spew venomously: “It’s fagioli. Not ‘fazooool.’ It’s capicola, not ‘gabagool!’ And this was way before Soprano’s speak made the slang even more popular. 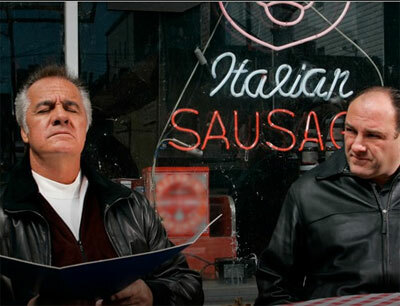 Just getting some sun while waiting for an order of gabagool. I don’t know where my teacher is now, but I hope she doesn’t mind too much that I’ve titled this series, The Fazool Trilogy. I promise I’ll never utter such an abomination in public. What follows is part one of the trilogy. After my grandfather died, I would try, whenever my schedule permitted, to visit my grandmother for lunch. If it wasn’t a Sunday, when lunch was red sauce, polpette and other meats, the lunch would usually include some sort of pasta and bean combination. 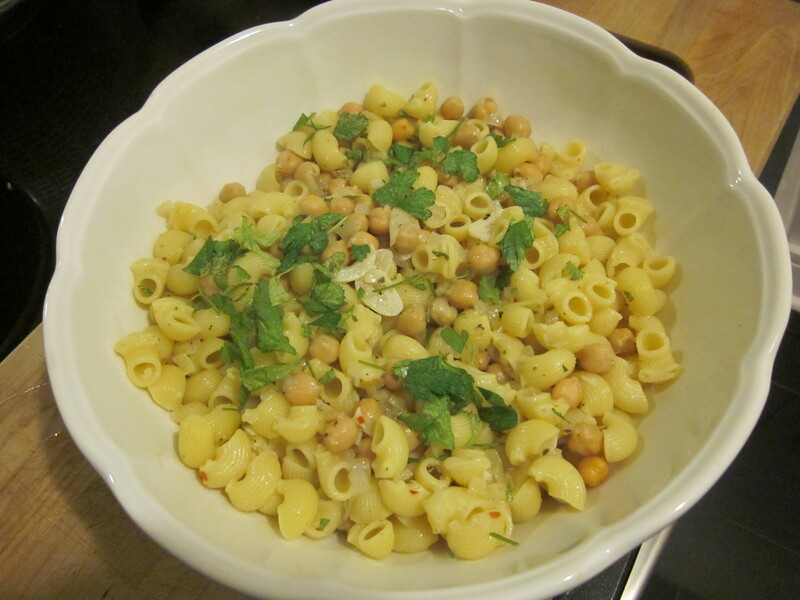 My grandmother, we called Nanny, knew that I loved her pasta e ceci (pasta with chick peas); one of the few in the family, besides my grandfather, who did. So a big hearty bowl would be waiting for me which I would devour much to my Nanny’s pleasure. Nothing made her happier than having the food she prepared devoured. Now Nanny is also gone and with it the recipes that were in her head alone…she never wrote any down. Over the years I’ve done my best to re-create her dishes, including pasta e ceci. The recipe that follows is my version and incorporates the lazybones label I earned in my high school Italian class. I cut a few little corners, but the result, I found, really hasn’t suffered. ½ cup of grated parmigiano Reggiano or pecorino Romano. 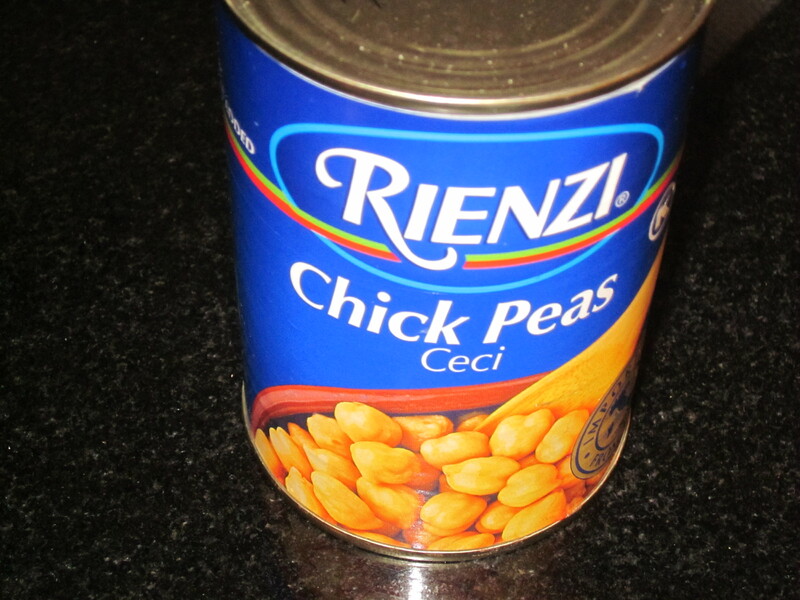 *Where I’ve cut a huge corner is using canned chick peas instead of dried. I’ve done the bean soaking thing and though it is slightly more economical, I find it not only time consuming, but sometimes, for whatever reason, you end up with beans that never soften. 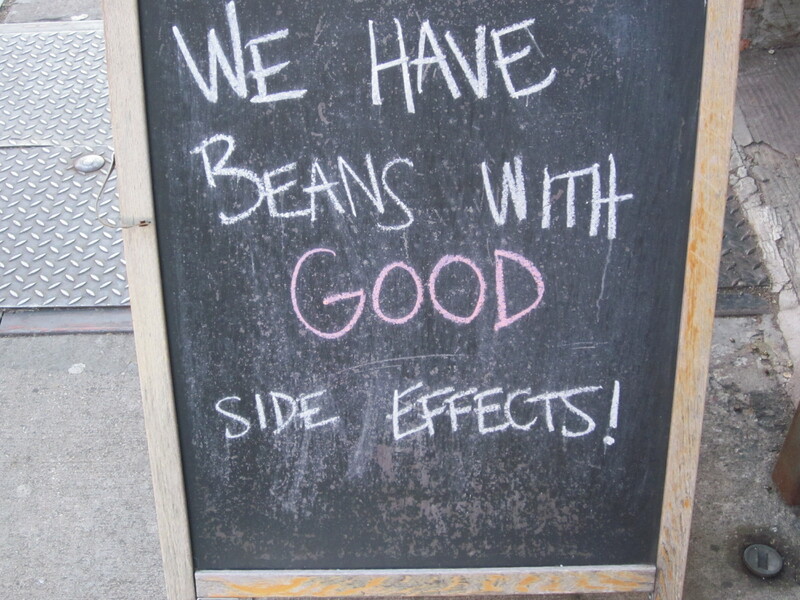 And maybe it’s my unsophisticated palate, but I really don’t notice a major difference in bean quality or taste; certainly not enough to justify the effort. Though some canned beans are better than others, but I’m not naming names. Heat the olive oil on a medium flame and then add the onion. Sauté for about three minutes or until the onion softens. Add the garlic and cook for about two more minutes. Toss in the oregano and red pepper flakes and toast for one minute. Add the beans and a quarter cup of water. Pipette: the preferred pasta cut for ceci. Meanwhile, boil a big pasta pot full of water. When it boils add salt and the pasta. 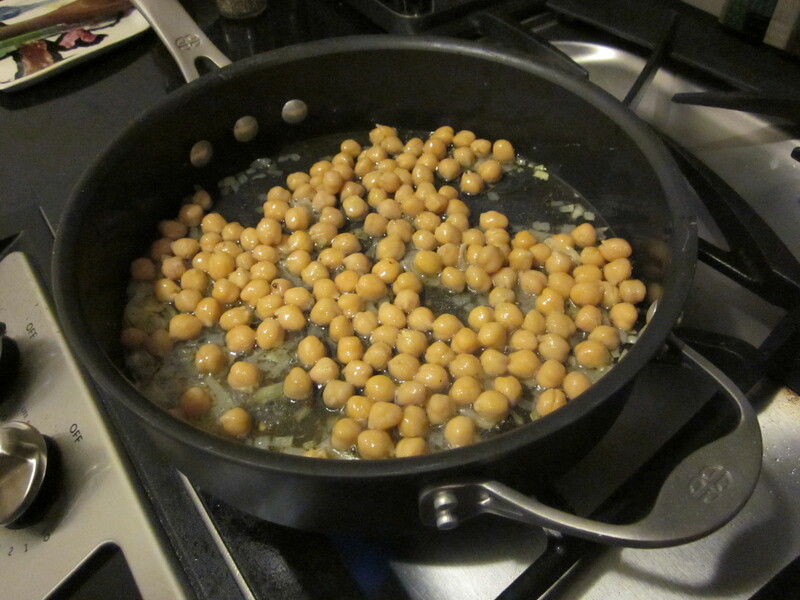 Cook until al dente or a minute less and then add the pasta to the saucepan with the chick peas. 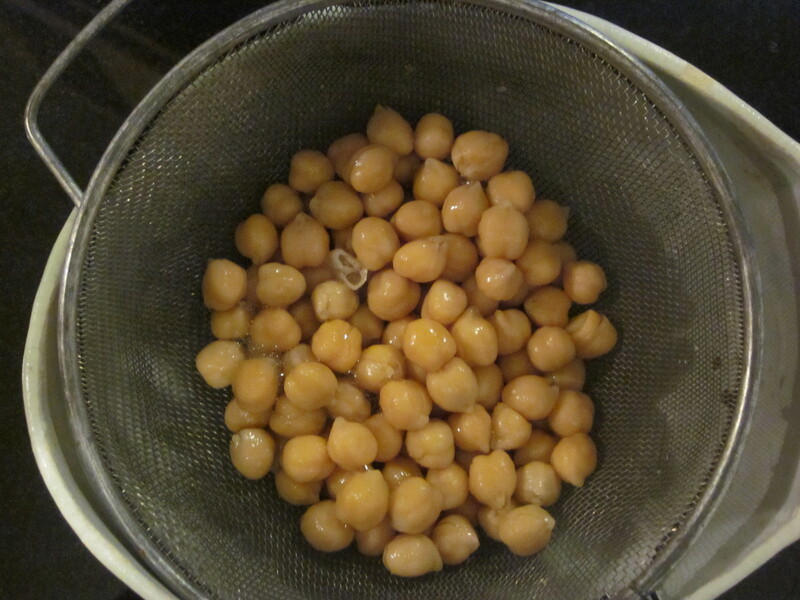 Scoop in about three tablespoons of the pasta water to the chick peas and cook together for about another minute or so. 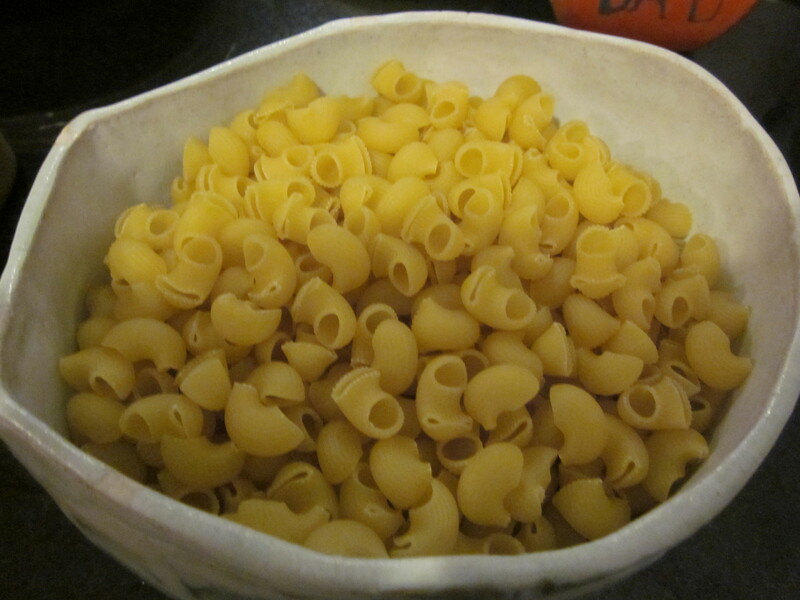 Toss in a quarter cup of the grated cheese, mix, pour into a big bowl and garnish with the parsley. That’s a nutty starchy piece of simple heaven to fill my yearning labonza.